Are you planning a trip to Paris? 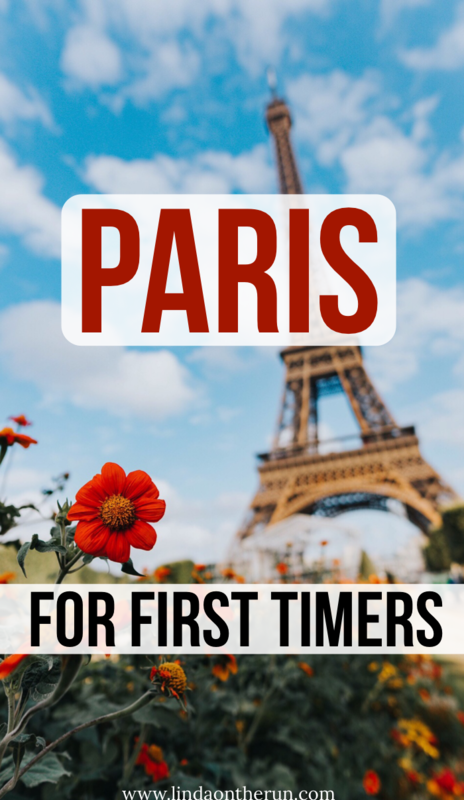 Are you looking for tips so you are more prepared for your first time in Paris? 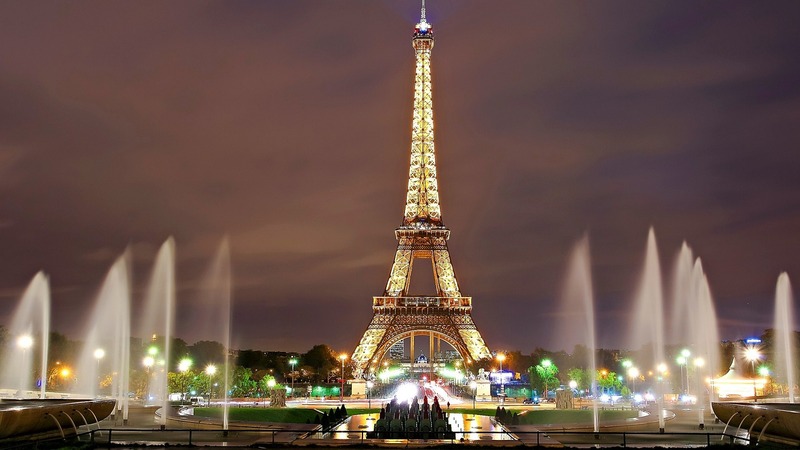 Well, you have come to the right place, because I have visited Paris several times and I have the advice you need to help you with your planning! Paris, the City of Light, is a well-loved and major European city. Over two million people call Paris home. Planning an itinerary for your first time in Paris can seem very overwhelming, but it does not have to be a daunting task. 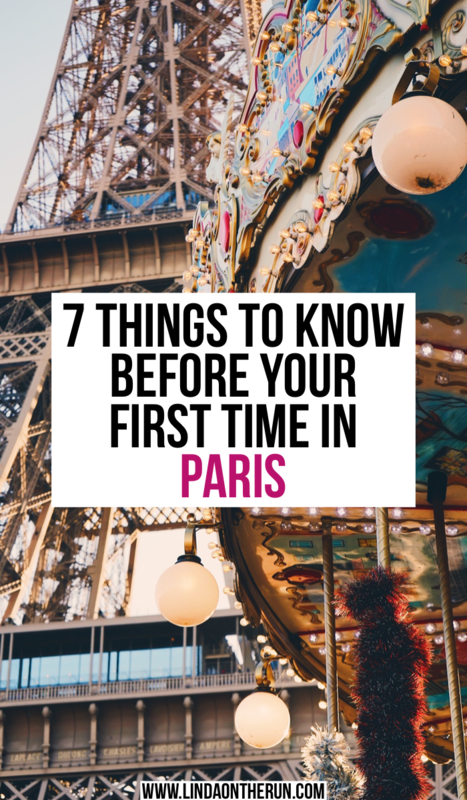 I have used my own experiences during several stays in Paris to list 7 things I know will make your first time in Paris more memorable and more fun! How To Pack Lightly Using Only Carry On Luggage. 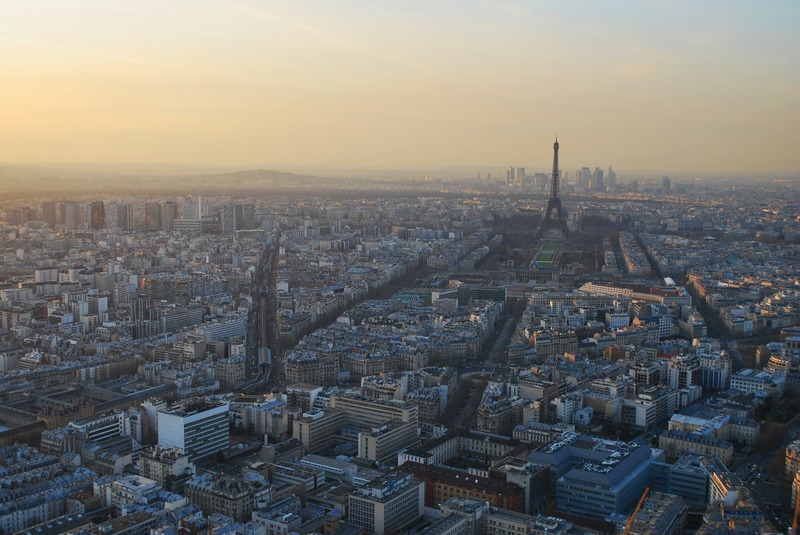 Chances are you will probably be flying into one of Paris’ larger airports, either Charles de Gaulle International Airport or Paris-Orly International Airport for your first time in Paris. You will want to budget one hour to get to the hotel or flat where you will be staying once you leave the airport. I have traveled to my final destination by Ubering and also using the Paris metro. Both took equally the same amount of time, but the Uber ride was VERY EXPENSIVE and the metro was a much better deal. There are ticket kiosks at the airports where you can purchase metro tickets. Thankfully, there are very helpful attendants available to assist you with buying metro tickets to your final destination in case you have any questions. Riding the metro from the airport into Paris will be much more convenient for you if you have luggage that is easy to navigate with. This 4 piece impact spinner luggage set is a good example of luggage with spinner wheels that will be easy to roll along with you and onto the metro. The set is really reasonable in price and comes in a variety of colors to select from. If you are interested in hardside spinner luggage instead, this is a great choice, affordable and in many colors. Soft-sided or hard sided, the choice is yours! Whether you plan to check your bag with the airline or use a carry-on, having the 360 spinner wheels will make all the difference in the world. You can purchase single metro tickets, or you can buy a booklet of tickets instead, which is what my family and I did the last time we visited Paris. The booklet of tickets is a much better value for you during your first time in Paris, especially if you plan on seeing a lot of Paris’ attractions. 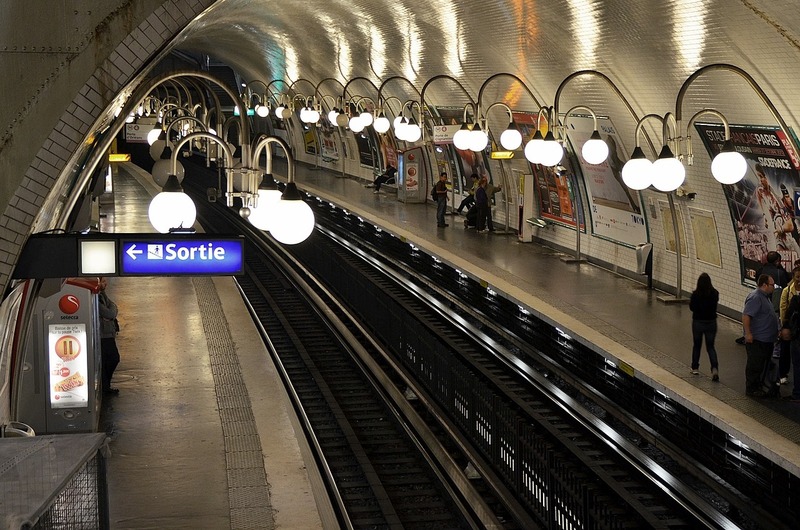 The Paris metro system is expansive and you will be able to easily get around town to wherever you wish using it while experiencing your first time in Paris. There is a scaled-down schedule at night, so research that as well as you plan. 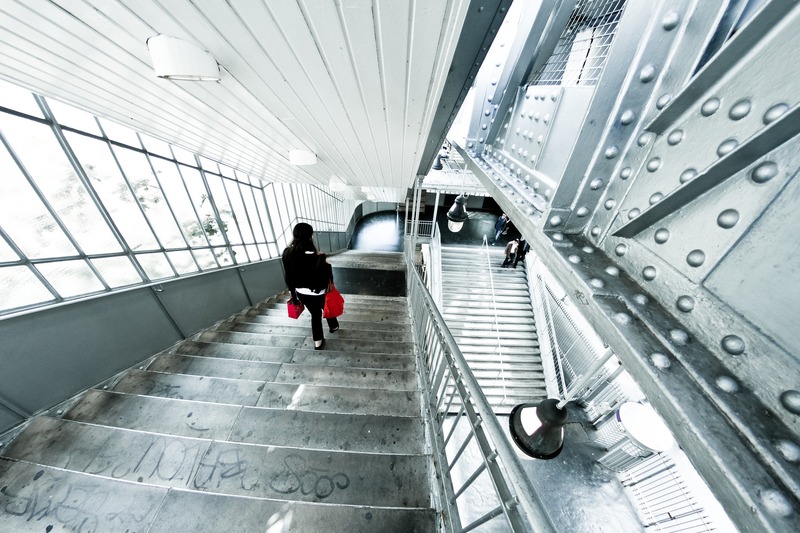 There are a lot of stairs when using the Paris subway during your first time in Paris. One of the only downsides I know of with the Paris metro system is that it is in not that friendly to the disabled. 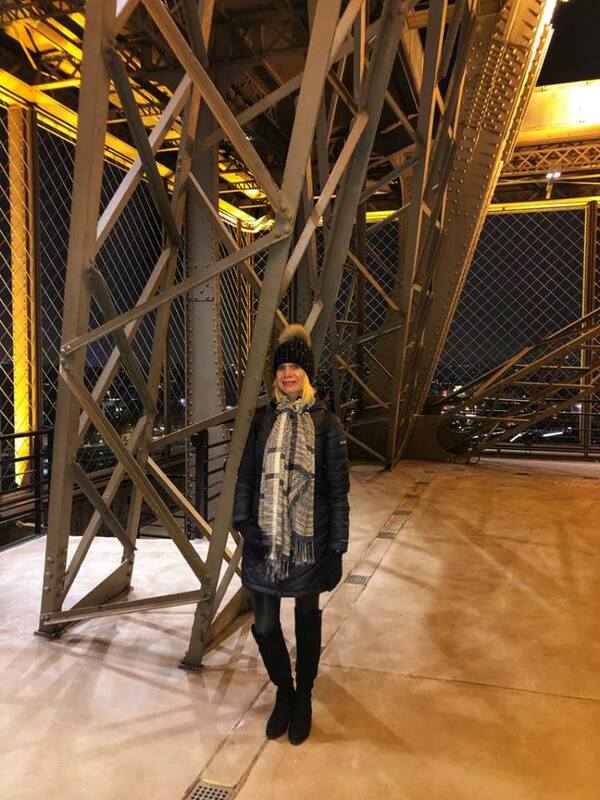 I have never seen an elevator to use, so if you or a member of your traveling party is disabled, has difficulty walking distances or climbing lots of stairs or rides in a wheelchair, you will probably need to consider alternative transportation for them during your first time in Paris. Administrative districts in Paris are called arrondissements. And there are 20 of them, each with their own unique flair and character. Historic neighborhoods are within the districts. It is very important you decide which one matches up to your goals for your first time in Paris. When I travel to Paris with my family, we stay in the 7th district. There’s just something about being close to the Eiffel Tower. We are also very close to all the major Parisian attractions that interest us, like the Louvre Art Museum and Notre Dame. Those that are not within walking distance, we use the metro to get to, like the Champs Elysees, and visiting the Arc de Triomphe. As a runner, it is a lovely and quaint neighborhood, and I especially enjoy running alongside the River Seine. The beautiful and elegant Louvre entrance pyramid. Another interesting district worth considering is #18, Montmartre. It is so vibrant. So artsy. Sacre-Coeur Basilica is there, along with the Moulin Rouge, and are very much worth visiting. Montmartre boasts the absolute best views of Paris. The restaurants and souvenir shops are a bit more affordable, so don’t plan your first time in Paris without considering at least a visit to Montmartre. Montmartre boasts this spectacular view of the entire city of Paris. Depending on your plans and goals during your first time in Paris, selecting the right area, or district, in Paris will enhance your trip, and reward you with many wonderful memories. Once you are settled and well-rested, it is time to set out to explore Paris. As I already mentioned, the metro is absolutely the most reliable and cost-effective form of transportation during your first in Paris. Do not rule out using taxis or Uber either, as they both do offer convenience, depending on your destination. 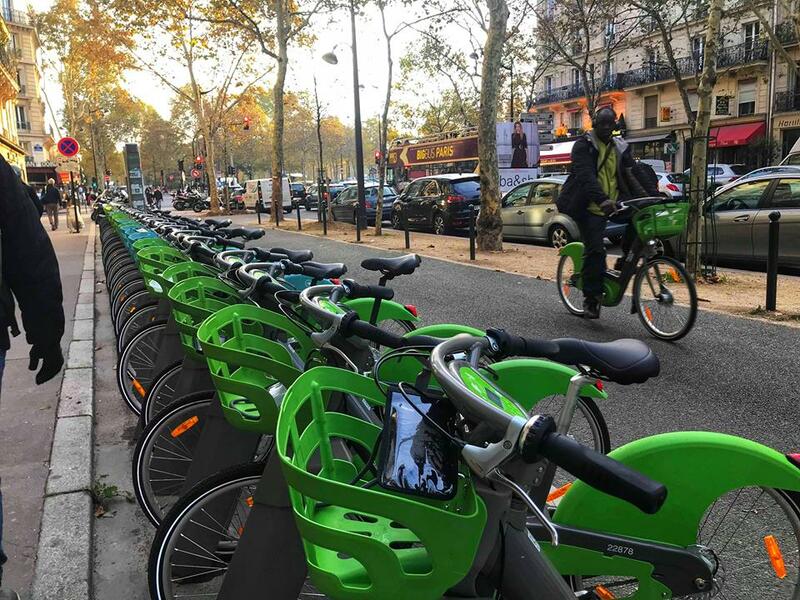 When we last visited, we noticed green electric scooters randomly left all over Paris. Literally on the sidewalks. Within a short time, we realized the lime green scooters were for rent! If you are interested in renting one, you have to download the company’s app to your phone (there were two companies when we were there) and input your credit card information. We used Lime. 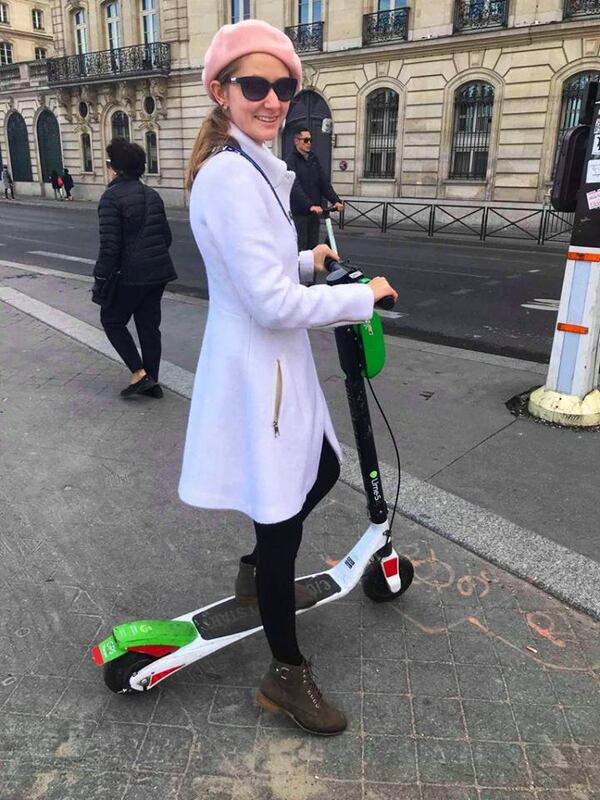 My daughter Victoria scootering the streets of Paris. Each scooter is GPS enabled, and you can very easily find an available scooter near you right from the app on your phone when you are ready. When you have arrived at your destination and are finished with your scooter, you simply sign out from your phone app and the applicable amount is charged to your credit card. And then you leave the scooter wherever you are. The only rule is to not leave the scooter near the street or in the middle of a pedestrian walkway. 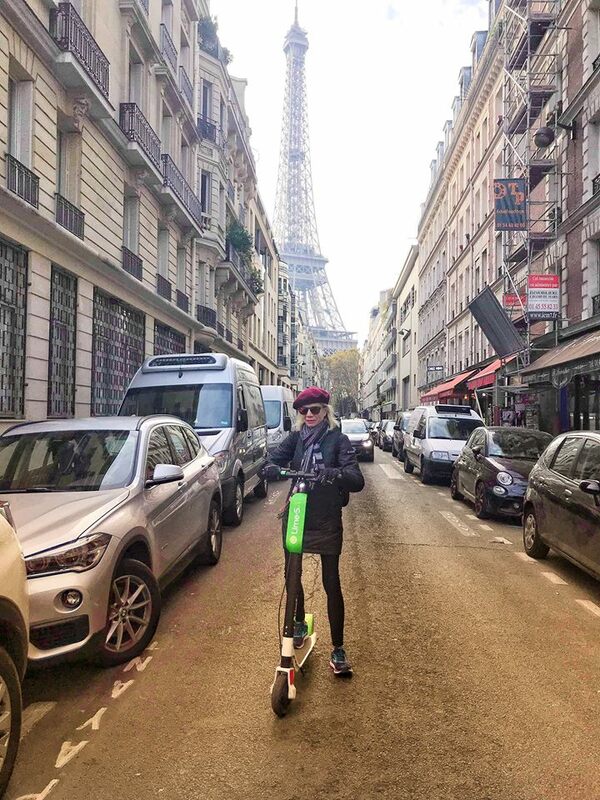 Here I am navigating Parisian neighborhoods on my e-scooter. On main thoroughfares, there are dedicated bike lanes to use when scootering, but on side streets, you scooter alongside traffic. It was great fun riding the electric scooters. On the main thoroughfares, there are wide lanes dedicated to bicyclists and those who scooter. But on the smaller side streets, you will have to ride your scooter on the road alongside buses, bicyclists and all the cars. I advise it is better to rent one when the streets are not so busy, but I found that drivers in Europe, especially Paris, are much more cognizant of bikers and scooter riders and you really do not have much to worry about. One thing we could not figure out is how or when those electric bike batteries were recharged because every morning when we researched how many scooters were available for our party of four, and where they were located, they always had 100% full batteries. A mystery! Depending on the season of your first time in Paris it may be a bit chilly to go scootering around. This windproof softshell fleece lined jacket would be ideal to keep any guy warm. This lightweight unisex windbreaker will protect from the chilly wind too. If riding an electric scooter does not appeal to you, perhaps renting a bike sounds better. There are many bike stations around. Again, you will need to download the bike company’s app on your phone and input your credit card information. In the past we used Velib. And unlike the electric scooters, the bikes must be returned to a bike station and locked in a bike stall. Riding bicycles around Paris is a great and economical way to see the city. Because of the scooter craze, there were a lot more available bicycles to rent. Bicycling is also great exercise, and another fun way to get around Paris. And finally, do not forget about walking! Walking during your first time in Paris will give you a unique experience different from biking or riding the scooter. You will want to bring along a pair of good sturdy closed-toe shoes for those 20,000 steps a day days you will be having. These Skechers empire fashion sneakers would be ideal. They are affordable come in a wide variety of colors. These go-step lite-agile walking shoes by Sketchers are also a great choice. 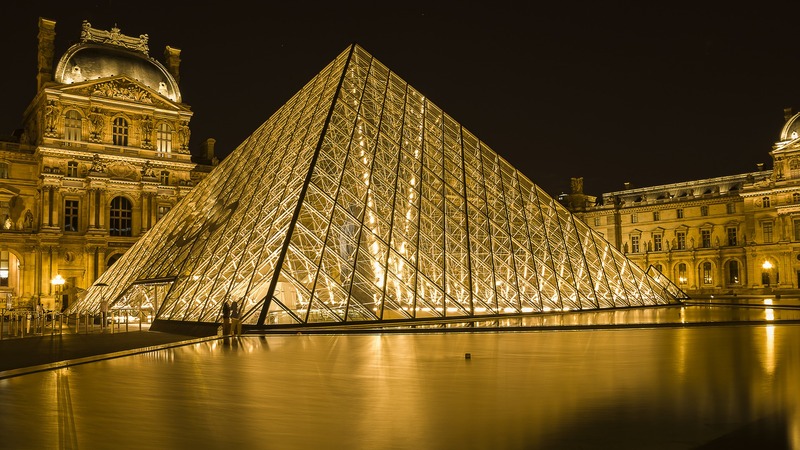 Are you planning to spend time at the Louvre Art Museum? How about visiting the Basilica de Notre Dame? Sainte Chappelle? It is almost always less expensive to purchase your tickets online beforehand. You can walk inside the Eiffel Tower. Purchasing tickets online ahead of time is imperative, otherwise the lines are LONG! 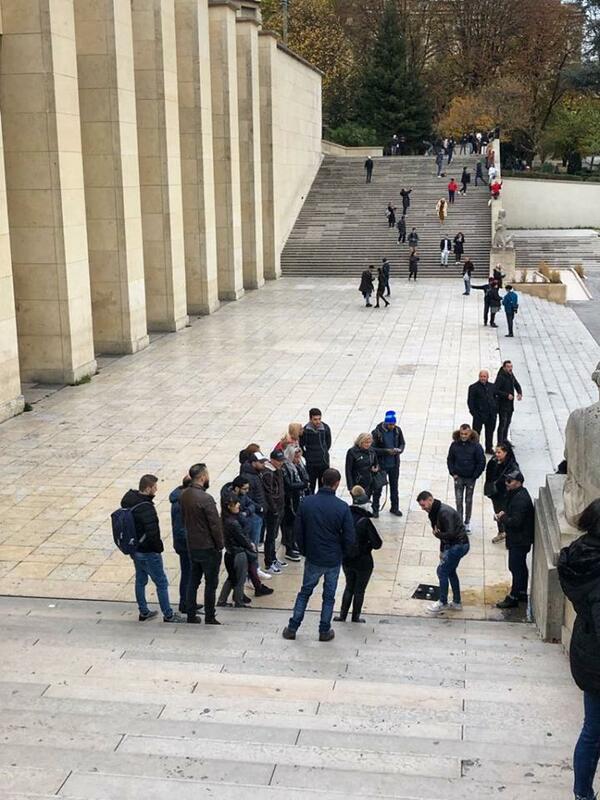 If your time is limited, and you only have a few days during your first time in Paris, an added bonus for purchasing your tickets online is you probably will not have to wait in the long lines at the venue to buy your tickets or to enter after you have your tickets in hand. This can save you considerable time affording you more time to devote to other attractions. While you are out and about while your first time in Paris, you want to make staying hydrated a top priority. Having a reusable water bottle is not only eco-friendly but smart. This leak-proof collapsible roll-up water bottle would be ideal for travel. This Brita hard-sided water bottle comes with several filters, which is very important to consider when traveling. Having clean filtered water is a great protection. Of course the food is better in Paris! Nothing much can beat sitting in a French cafe or out on the patio watching the world stroll by during your first time in Paris. But Paris can be very expensive, and not very budget-friendly. 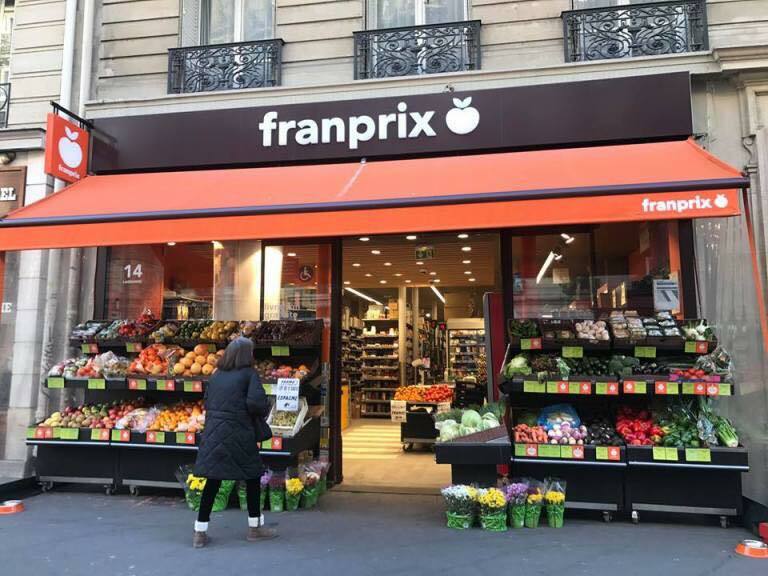 Fran Prix grocery stores are a fixture in Paris. There seems to be one on every corner! Stock up on drinks and fresh fruit, snacks, and pastries or French bread. These items are budget-friendly and can serve as a quick breakfast or lunch, or to bring along with you during your first time in Paris as a snack. Sightseeing can make you hungry! In Europe, you will have to pay for grocery bags. It is not much, but often enough, it can get annoyingly costly. These foldable, waterproof reusable grocery bags would tuck in a corner of your suitcase and be perfect for filling all of your groceries. If you want larger bags, these eco-friendly bags fold into small squares and have a larger capacity. 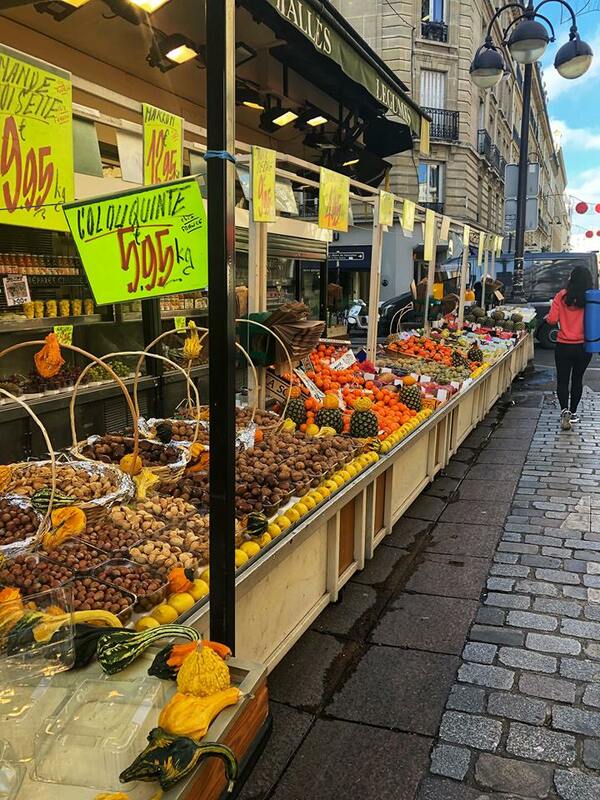 Outdoor markets are all over Paris as well and very affordable to shop at. If you make several trips to the grocery store during your first time in Paris, you will need more than one reusable grocery sack. Being waterproof is a great feature. Best of all you will be saving money. We are all aware to be vigilant of our surroundings and belongings when traveling. We all try to remain aware and in the moment. But in Paris, the pickpocketers and scam artists are real and very prevalent. And smarter and more cunning than us. On our last trip to Paris, 3 out of the 4 of us traveling together were victims of Parisian pickpocketers. I do not want that unfortunate experience to happen to you or anyone traveling with you. And the police were very laissez-faire because I believe these violations of travelers’ personal property and space is a regular occurrence. Beware of exhibitions or games, such as this one. It was a big scam, and tourists were being pickpocketed when distracted. One of the first things I would advise to protect yourself and your personal information is RFID protection. These RFID color coded blocking sleeves are a great price and do not add any additional bulk to your handbag or wallet. They come in multiples so you can share with family or friends who are traveling with you. You will all be protected from electronic pickpocketers. My daughter found a well dressed young woman with her hand in my travel backpack on a very crowded street in Paris. In broad daylight. I did not even feel her unzip my backpack! Thankfully we caught her in the act before she was able to steal anything from me. But it was a rude wake-up call that my backpack was woefully inadequate. This Travelon anti theft classic backpack has locking zippers and RFID protection. Also, it has a slash resistant handle and panels. If a backpack is not your thing, how about this Travelon classic essential cross body messenger bag. Again, it has all the anti-theft features of the backpack, but in a crossbody instead. And wow does it come in a ton of colors to choose from! If you are looking for something larger, this antitheft travel laptop backpack is TSA ready and comes with lots of protection. I like that it has double zippers that you can lock together if you get some locks, (or even a paperclip would slow down a thief) and you would not have to remove your laptop from it when doing through TSA screening. These days everyone has some kind of dietary restriction, allergy or request when it comes to eating out. In our group of 4, there were 2 vegetarians, 1 vegan, and 1 omnivore. We were able to eat dinner at any Paris restaurant after long days of sightseeing, with no problems. By all means, do not be afraid to notify the restaurant or cafe’s waitstaff of your special requirement. For me, it was being vegan. If my sister was with us, it would be gluten-free. Always ask for a menu written in English and ask for it to be explained to you. I never hesitated to ask for menu items to be veganized. Imagine my surprise and delight when I found out even McDonald’s offered a vegan option! Do not be afraid to venture far and wide throughout all of the neighborhoods of Paris in search of that perfect foodie experience. And do not forget fast food restaurants. 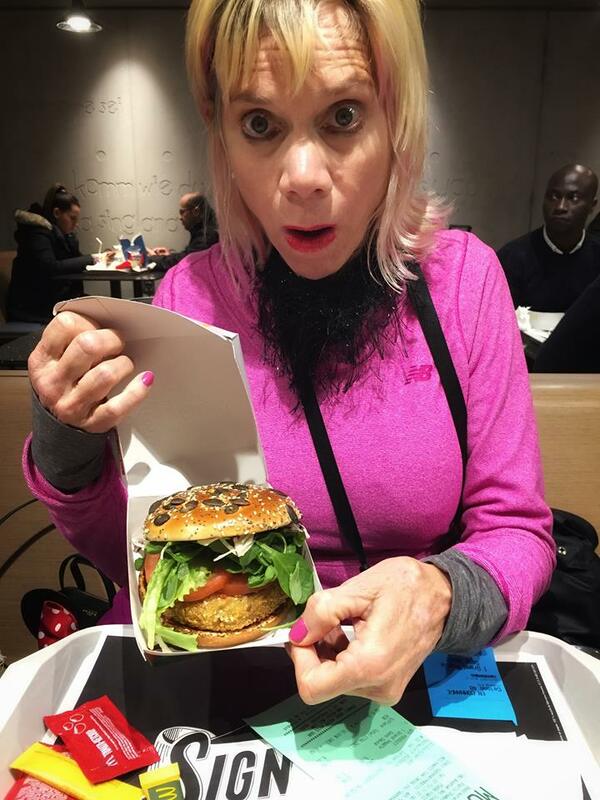 In Paris, even McDonalds serves something a vegan can eat! 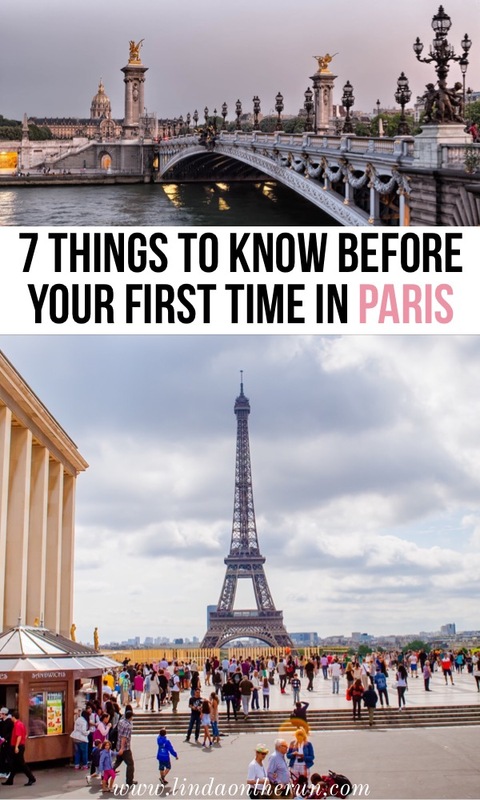 I know these 7 tips will help you plan an outstanding first time in Paris trip! 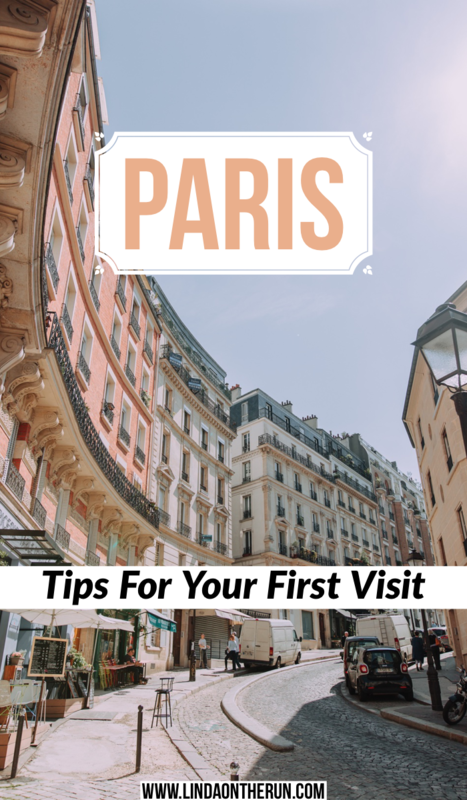 If you are reading and you have already visited Paris, please add any tips in the comments section below that helped you during your first time in Paris! I am really so happy you are getting to spend time in Paris!! Are you going to bike or scooter? You are very welcome. I hope you enjoy Paris!